Let me introduce you to Katie. 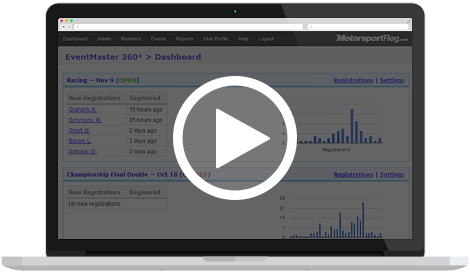 She'll give you a behind-the-scenes tour of MotorsportReg.com and show you how we automate tasks, improve accuracy and grow participation. Request a customized live demo here.